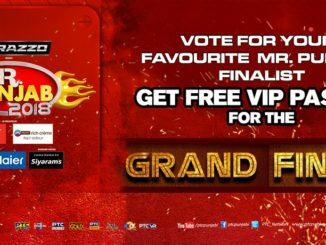 Watch The Grand Finale Of Mr. Punjab. Coming Soon! 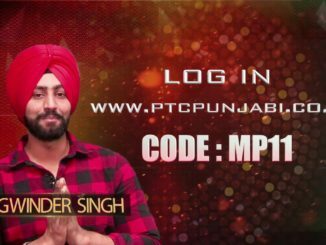 Wait and Watch as we are bringing you a glittering ceremony of the Grand Finale of Mr. Punjab. Coming Soon! The voting process is on.